Algae might build up over time, but regular pool maintenance near Salt Lake City can help you keep it under control . Whether you have a big or small pool, or an indoor or outdoor pool, you should be sure to keep your water free of algae. Watch this video for advice for dealing with algae in your pool. You want clean water in your pool, so you should take care of an algae problem when you notice it. Start by knocking the algae off your ladder, steps, and walls and into the water with a brush. Then, when you shock your pool, you’ll have a better chance of taking care of the algae. Test the water and balance your levels as needed, and then consider how green your pool is. The amount of algae and the size of your pool will tell you how much you need to shock. 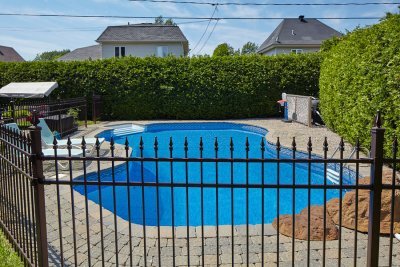 If you can’t wait to dive into your backyard swimming pool for the first time this summer, the last thing that you will want to discover is that your pool is having unexpected maintenance problems. 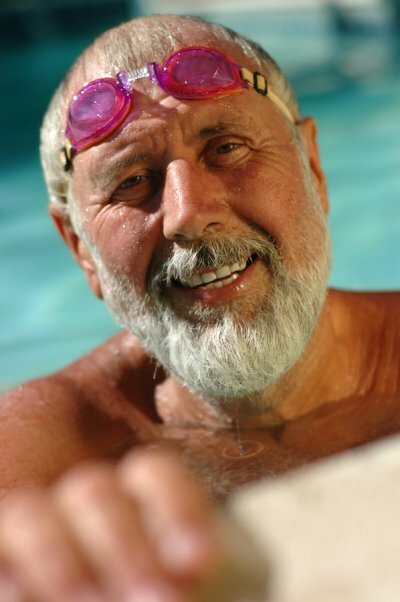 A pool contractor who offers swimming pool maintenance near Salt Lake City can help you get to the bottom of what is causing problems in your outdoor or indoor swimming pool. 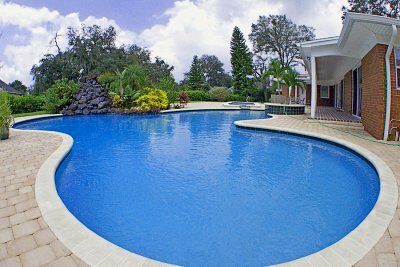 Here are some tips that will help you troubleshoot problems with your swimming pool. Algae growth can be a common problem when you open up your pool for the first time during the summer season. To pinpoint the cause of your algae growth, you can look at its color and typical growth pattern. Green algae is typically caused by an improper balance of chemicals in your pool water. If your algae growth is black or yellowish in color, the problem may be the result of a bad circulation flow in your pool pump. Along with algae growth, there are a few other common causes of water discoloration in your swimming pool. 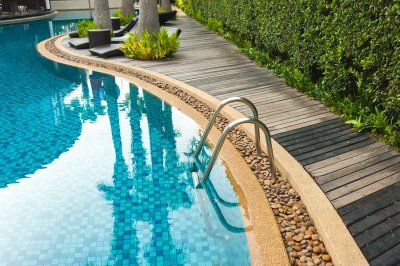 If your pool water looks milky or cloudy, your pool may be experiencing a buildup of copper or other types of minerals. Typically, water discoloration can be cleared up by fixing or replacing the pool filter and by correcting the chemical balance in your pool water. Along with looking for signs of problems in your swimming pool water, you should check the surface of your pool for signs of damage. Surface damage can appear as etches, cracks, or wrinkles in your swimming pool tile or liner. When chemicals have been added incorrectly, the surface of your swimming pool materials may become bleached or otherwise discolored. In order to correct damage to the surface of your swimming pool, you will typically need to consult with your swimming pool contractor to schedule professional maintenance procedures.